Janet Anderson is a member of the Canadian Opera Company Orchestra. 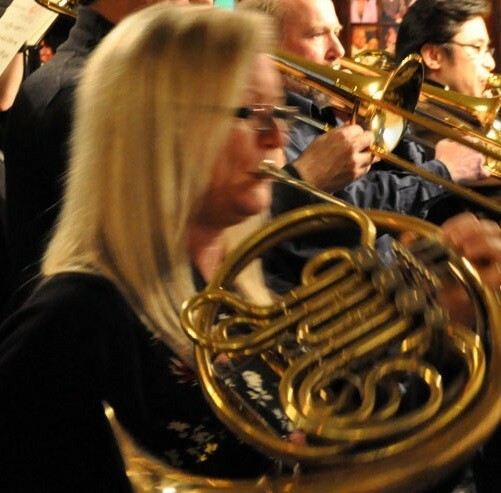 As an active freelance horn player she performs with the National Ballet of Canada, the Toronto Concert Orchestra and the Juno Award-winning Rex Hotel Orchestra. Janet maintains a private teaching studio and is on the faculty of the National Music Camp of Canada. She earned her Bachelor of Music at McGill University.